Machinery, general cargo/multipurpose ship, date keel laid 1976. Machinery, bulk carrier, date keel laid 1980. 68 ships (41% of all detentions) were detained over the 3 month period as a direct result of the CIC for deficiencies related to propulsion and auxiliary machinery. Problem areas included the propulsion of the main engine, cleanliness of the engine room and emergency source of power/emergency generator. In previous years deficiencies related to propulsion and machinery installations accounted on average for 7% of the total number of deficiencies within the Tokyo and Paris MoU´s, ranking number six in comparison with all the deficiencies by categories statistics. Reason enough for the Paris MoU to concentrate attention to this area during a CIC. More than half (54%) of all CIC-topic related detentions involved ships of 20 years or more. This category had a CIC-topic related detention rate of 3.6%, which compares unfavourable to the overall 1.8% CIC-topic related detention rate. 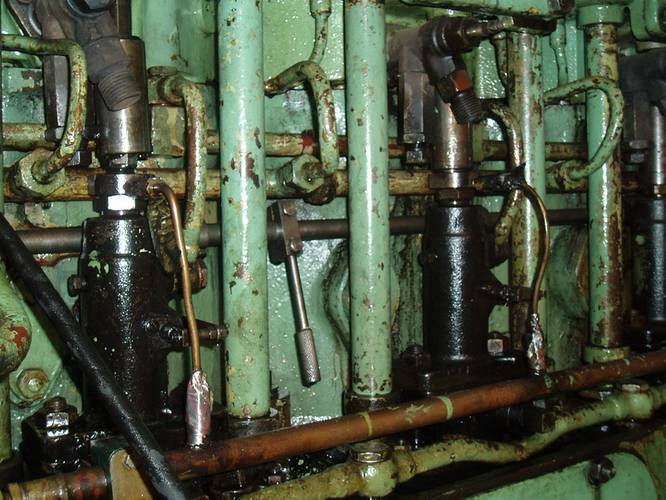 “This outcome illustrates that wear and tear of propulsion and auxiliary machinery remains an issue, which should be adequately addressed by ship owners”, says Richard Schiferli, Secretary General of the Paris MoU on PSC. The CIC questionnaire was completed during 3,879 inspections on 4,126 individual ships. A total of 1,105 CIC-related deficiencies were recorded and 68 ships (1.8%) were detained as a direct result of the CIC. 41% of the detentions during the CIC-period were CIC-topic related. During the campaign most inspections concerned general cargo/multi-purpose ships with 1,270 (33%) inspections, followed by bulk carriers with 805 (21%) inspections, container ships with 458 (12%) inspections, chemical tankers with 343 (9%) inspections and oil tankers with 272 (7%) inspections. 34 (50%) of the detained ships were general cargo/multipurpose ships, 9 (13%) were bulk carriers and 9 were (13%) container ships. Among the other detained ships were 6 oil tankers, 4 chemical tankers and 3 refrigerated cargo ships. 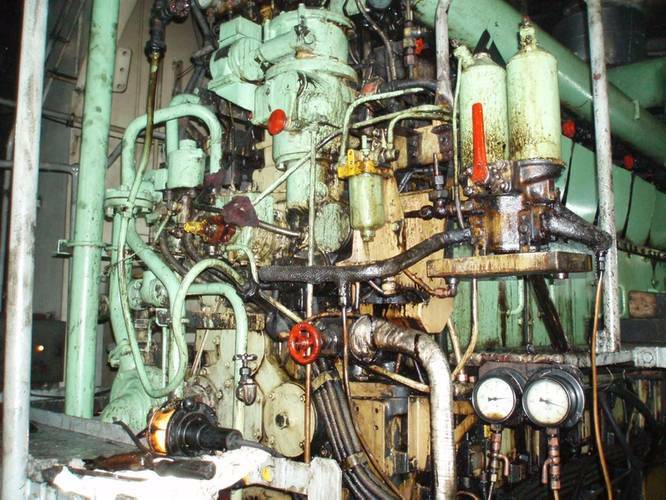 Analysis of the recorded deficiencies shows that most deficiencies relate to propulsion main engine (20%), cleanliness of the engine room (18%), emergency source of power/emergency generator (12%) and emergency lighting/batteries/switches (12%). Most inspections were carried out on ships under the flags of Panama with 495 inspections, Liberia with 322 inspections, Malta with 317 inspections and Antigua and Barbuda with 246 inspections. The flags with the highest number of CIC-topic related detentions were Tuvalu with 1 CIC-topic related detention during 1 inspection, Tanzania with 6 CIC-topic related detentions during 27 inspections, Curacao with 2 CIC-topic related detentions during 16 inspections and Togo with 4 CIC-topic related detentions during 35 inspections. The CIC was a joint campaign with the Tokyo MoU. Others have followed the same routine during the campaign. The detailed results of the campaign will be further analysed and findings will be presented to the 47th meeting of the Port State Control Committee in May 2014, after which the report will be submitted to the International Maritime Organization.